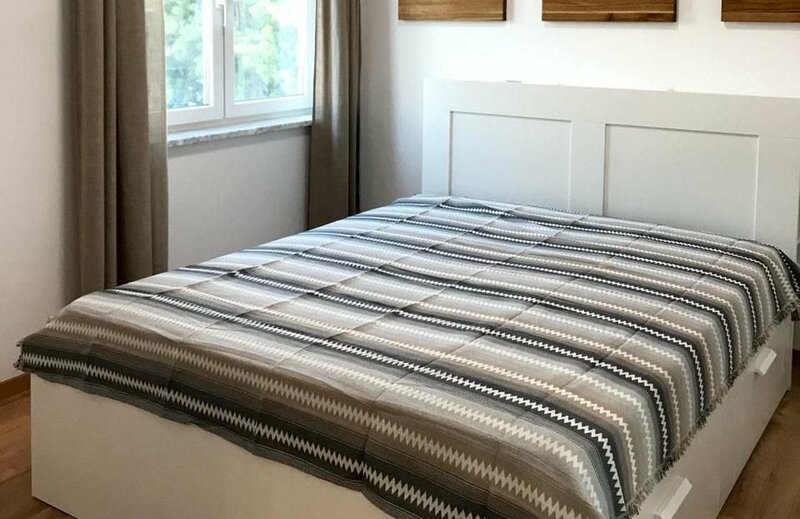 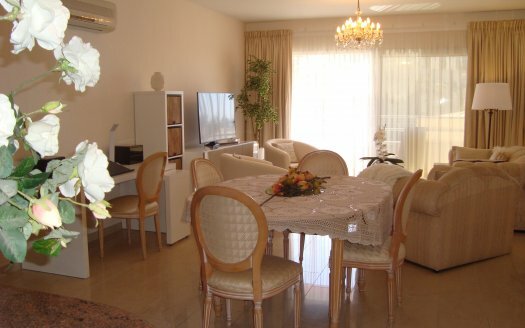 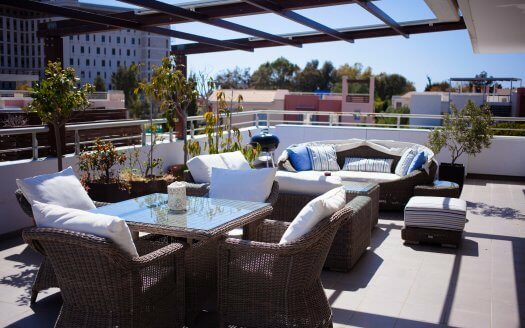 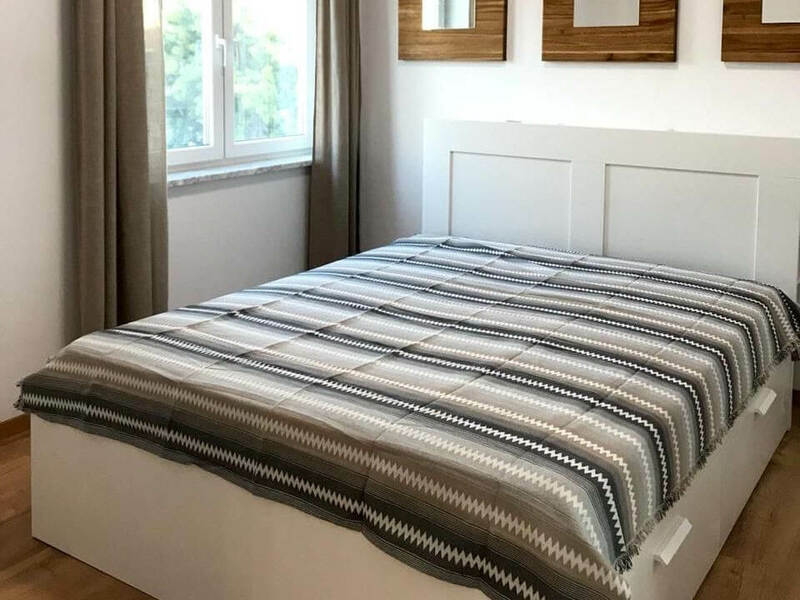 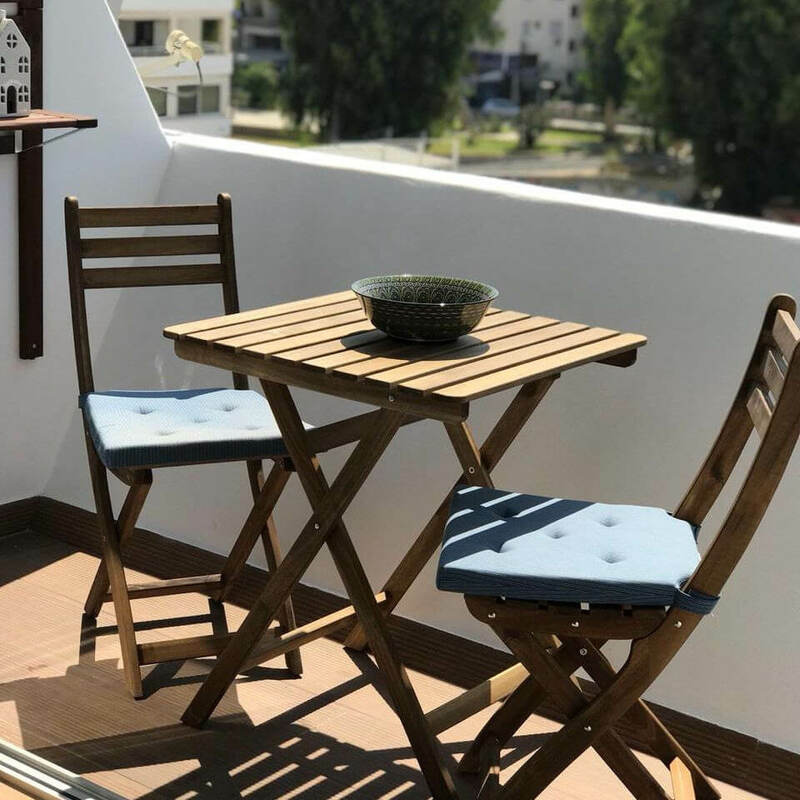 A fully furnished one bedroom apartment for sale located in the Tourist area of Limassol, close to all amenities and within walking distance to the sea. 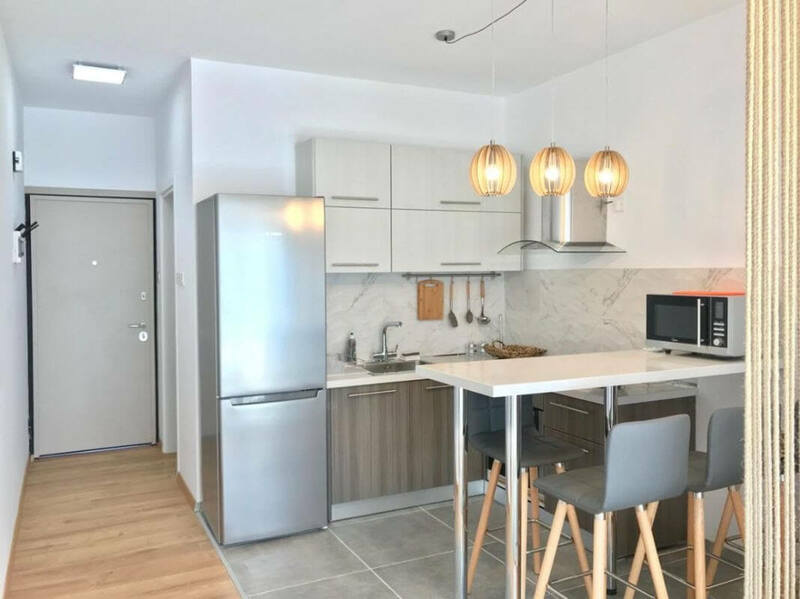 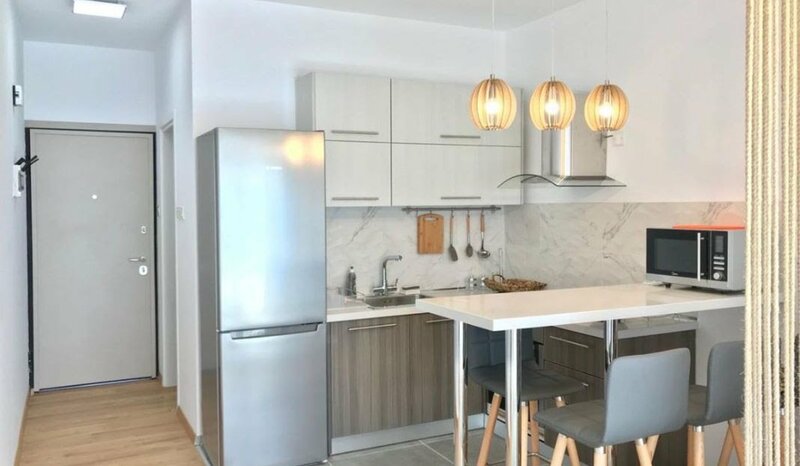 Set in a great location, within easy reach of all the luxury hotels, restaurants, bars, shopping centre and all the amenities that Limassol has to offer. 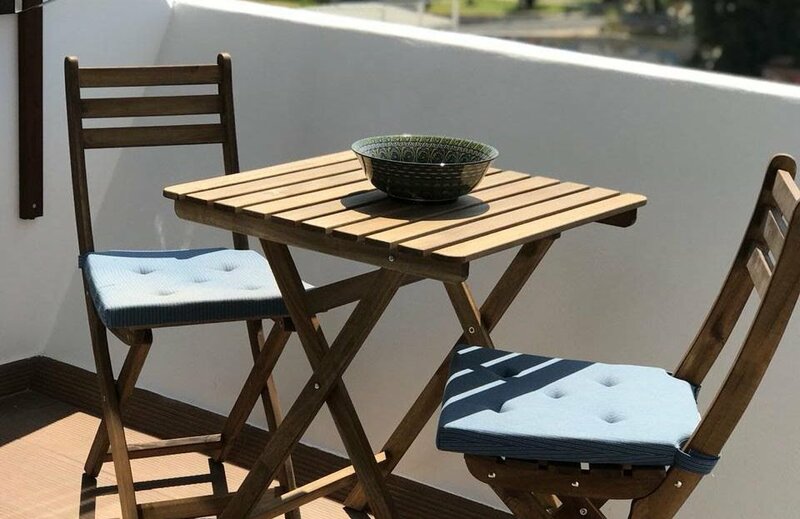 It is an ideal base from which to explore the Island.